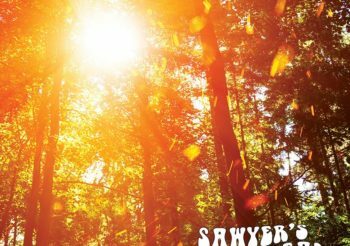 Inspired by the writings of Mark Twain and the vocal harmonies of bands such as the Mamas & the Papas, ABBA and Fleetwood Mac, Minneapolis based Sawyer’s Dream is a unique cross-blending of Americana, Pop, Rock and Soul. Featuring powerhouse female lead vocals and intricate four-part harmonies, their all-original music is engaging, upbeat and earthy, offering the listener a modern take on the classic rock of the ’60s and ’70s. Sawyer’s Dream includes visual and imaginative lyrical masterpieces focusing on themes of love, life, dreams, the natural, and the supernatural. Formatted for an audience of all ages, the songs will take you back to simpler times; a time of dreams, nature and human kindness. Time: 9:00pm. Admission: No Cover. Age restrictions: 21+. Address: 16 N 6th St. Venue phone: 612-338-6621. Sawyer’s Dream is excited to be performing at Gluek’s Restaurant & Bar on Thursday, May 16th. Located in the historic warehouse district of Minneapolis, this iconic landmark is home of the oldest beer in MN. Get your weekend started early! Come grab a bite of excellent food, while Sawyer’s Dream delivers our 70s vibe rock smothered in sumptuous harmonies from 9pm to midnight. No cover. Time: 5:30pm. Admission: Free. Age restrictions: All Ages. Address: 360 N Broadway St. Venue phone: 651-644-3517. Sawyer’s Dream is excited to perform at the St. Paul Saints pre-game party on Friday, May 17th. Come out and enjoy the festivities as we perform in front of CHS Field. 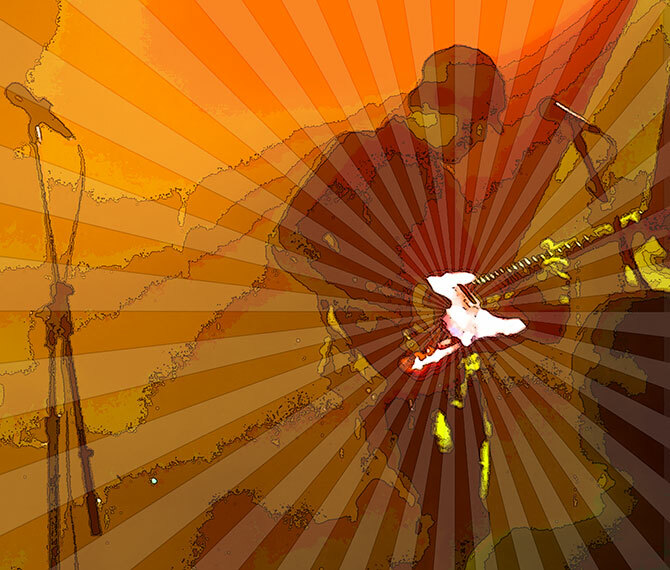 We will rock a set from 5:30pm – 7pm. Game follows. Great family fun! Time: 9:30pm. Admission: $5 cover. Age restrictions: All Ages. Address: 814 Mainstreet. Venue phone: 952-938-2400. Sawyer’s Dream will be returning to Mainstreet Bar & Grill in Hopkins on Saturday, May 25th. Its a great place for hearty food, drinks and the best live music. We perform 2 sets from 9:30pm-1:00am. $5 cover. Time: 5:30pm. Admission: Free. Age restrictions: All Ages. Address: 4135 W Lake Harriet Pkwy. Venue phone: 612-230-6400. As part of Minneapolis Music in the Parks, Sawyer’s Dream will be kicking off the 2019 Summer season at Lake Harriet Bandshell on Memorial Day – Monday, May 27th. 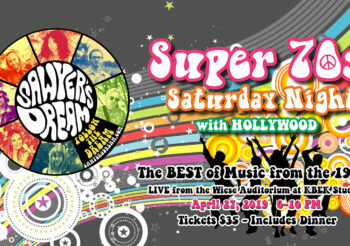 We perform from 5:30pm-7:00pm, followed by Rubber Soul 7:30pm-9:00pm. Free and family-friendly! Time: 4:00pm. Admission: Free. Age restrictions: All Ages. Address: West 50th St & France Ave S. Venue phone: 952-922-1524. Sawyer’s Dream is thrilled to be returning to Minnesota’s top art fair on Saturday, June 1st for our 3rd year in a row! The Edina Art fair is one of the most prestigious outdoor fine arts fairs in Minnesota, featuring Artisans from around the country showing their beautiful creations. Enjoy a great day of art, food and free live music! We’ll be playing 2 sets from 4-6pm. Time: 8:30pm. Admission: No Cover. Age restrictions: 21+. Address: 511 Washington Ave N. Venue phone: 612-800-6033. 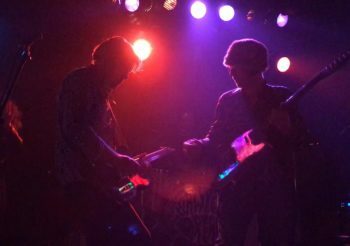 Sawyer’s Dream is returning to the Basement Bar on Saturday, June 1st. A fantastic bar for craft beers, wine and live music in Minneapolis’ North Loop. Part of Nolo’s. Enjoy dinner there and then catch Sawyer’s Dream in the bar from 8:30-11:00pm! Time: 7:00pm. Address: 731 Hennepin Ave. Venue phone: 612-455-6690. Sawyer’s Dream will be performing at the United Healthcare private event on Tuesday, June 11th. 7-11pm. Not open to the public.